Brand new Bill Bird Shoes newsletter is hot off the press! 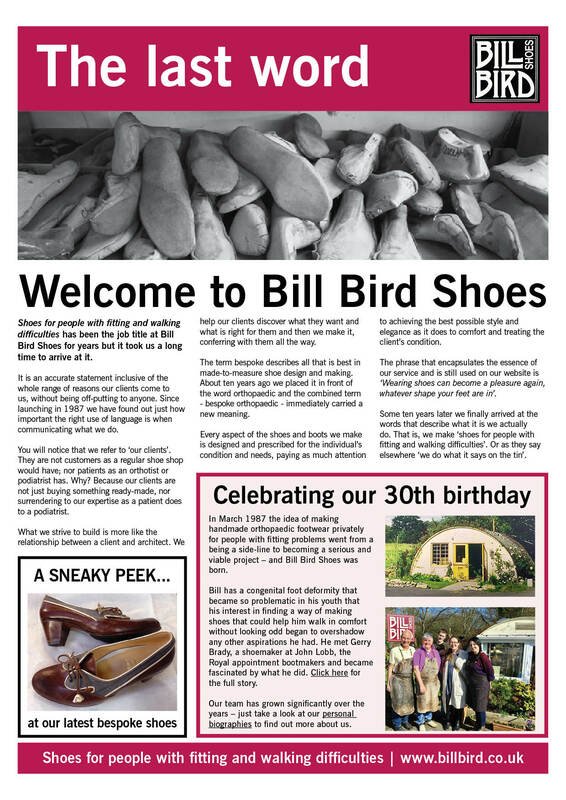 Bill Bird Shoes in Gloucestershire is really pleased to publish our first newsletter and we hope you enjoy reading it. We’d love to hear your feedback, so get in touch to let us know what you think. We look forward to hearing from you. And if you fancy sharing it with your friends, colleagues and family, please feel free.